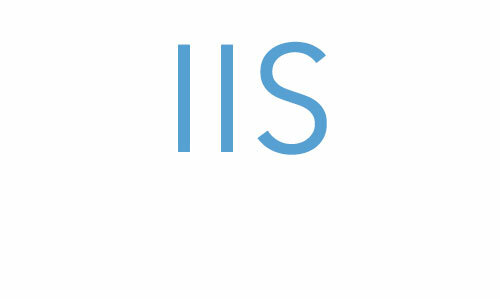 Instructional and Information Systems (IIS) provides core information technology support for public health faculty, staff and students. A number of upgrades will be available for various rooms throughout the School. For more detailed information about each room, including the reservation process, please visit the Rooms and Spaces page. Contact A/V Services at (919) 966-6536 if you have any questions. Sakai Orientation – an overview of how to access and use the Sakai course management system, including a collection of Instructor and Student Tips for working with some of the most common tools. ITS help & support – best starting place for answers to questions about common campus-wide IT services. Carolina Computing Initiative (CCI) – the campus computer purchase program, available to students, faculty and staff. UNC Onyen services – change your password. Includes some links to other campus tools & utilities.UNC Student Stores – RAM Shop – CCI hardware, software, options, bags, accessories. Software acquisition – central clearinghouse for shareware and fee-based licensing available through campus-level agreements.